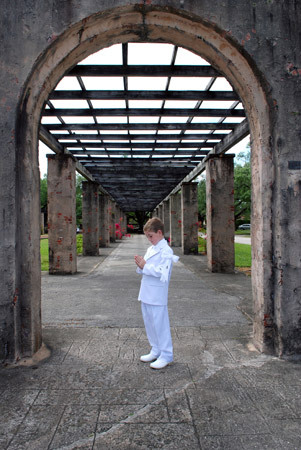 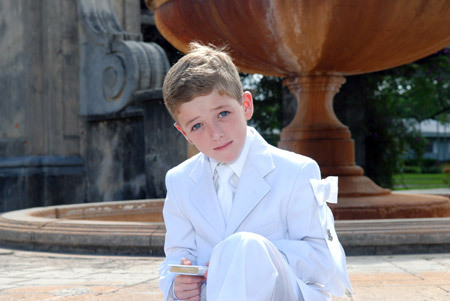 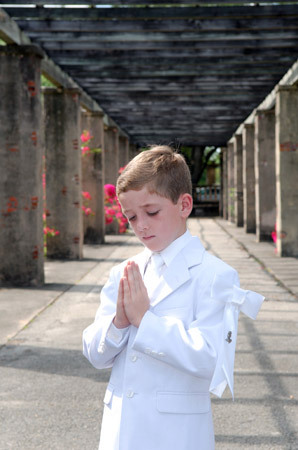 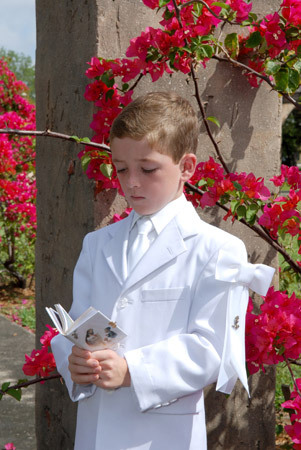 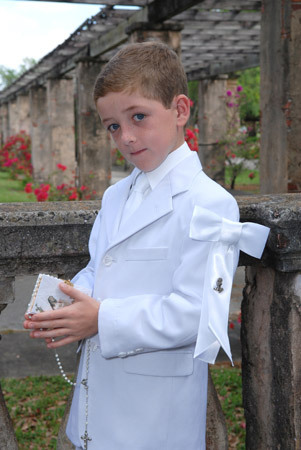 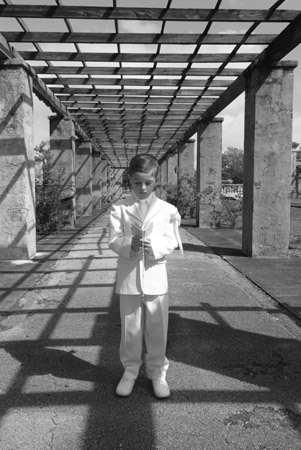 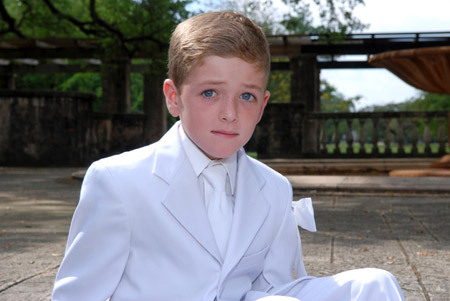 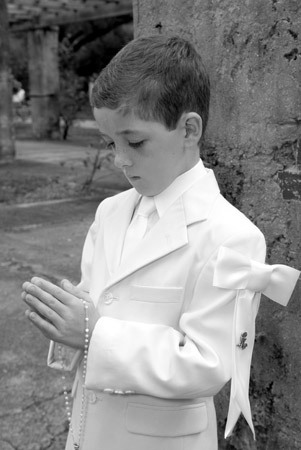 I met with the Capper family recently to take Noah’s communion portraits. 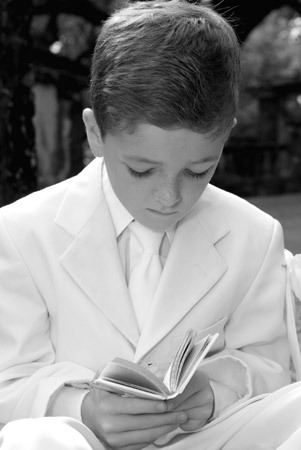 Noah was impeccably dressed in a traditional white communion suit and he made sure that all of his favorite pages in his prayer book were displayed in each one of his portraits, (that was very cute). 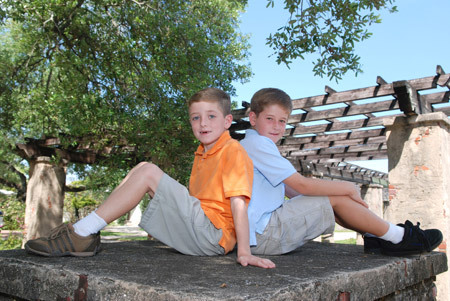 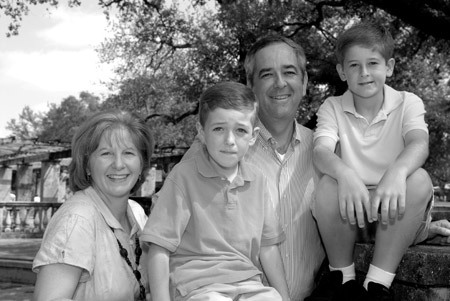 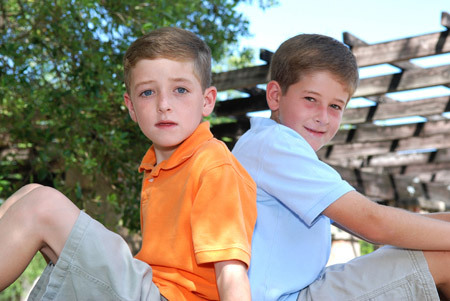 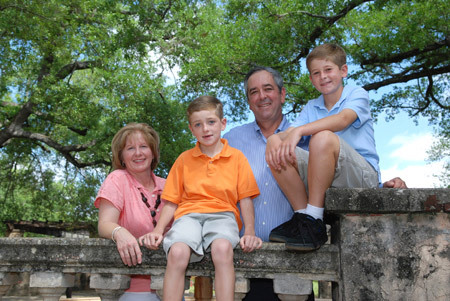 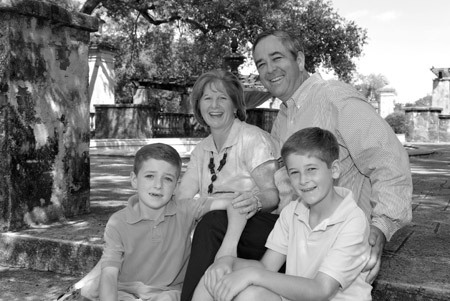 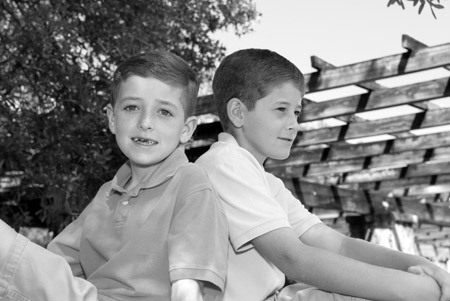 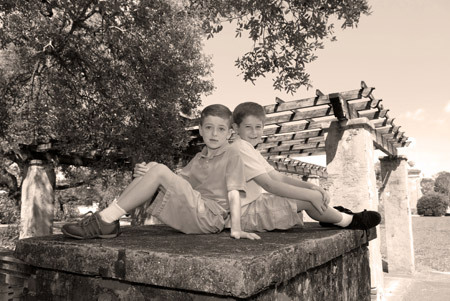 We also took the opportunity to capture some family Spring portraits during the outing to share with grandparents. 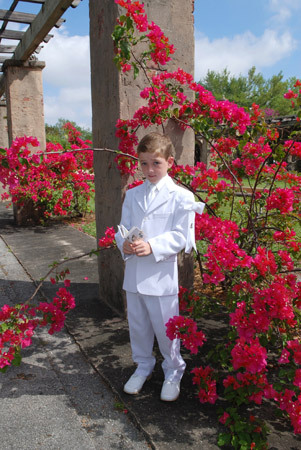 I am looking forward to Noah’s communion on April 12th and pray for many blessings for Noah and his beautiful family.